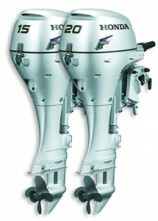 J & W Tait Ltd, Orkney - Sales, service and repair of lawnmowers, strimmers, rotovators, engines, water pumps, marine engines and generators. 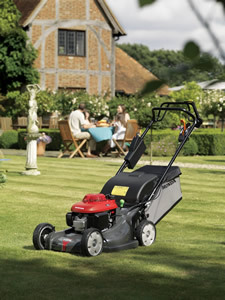 As authorised dealers for Honda Lawn & Garden, Marine, and ATV as well as for MTD, Lawnflite and Cub Cadet, we have an extensive range of Power & Groundcare equipment on display in our showroom. Ask about our used lawnmowers and power equipment. 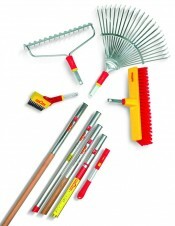 We also stock a comprehensive range of WOLFGARTEN Multi Change gardening tools - each with a 10 year guarantee!